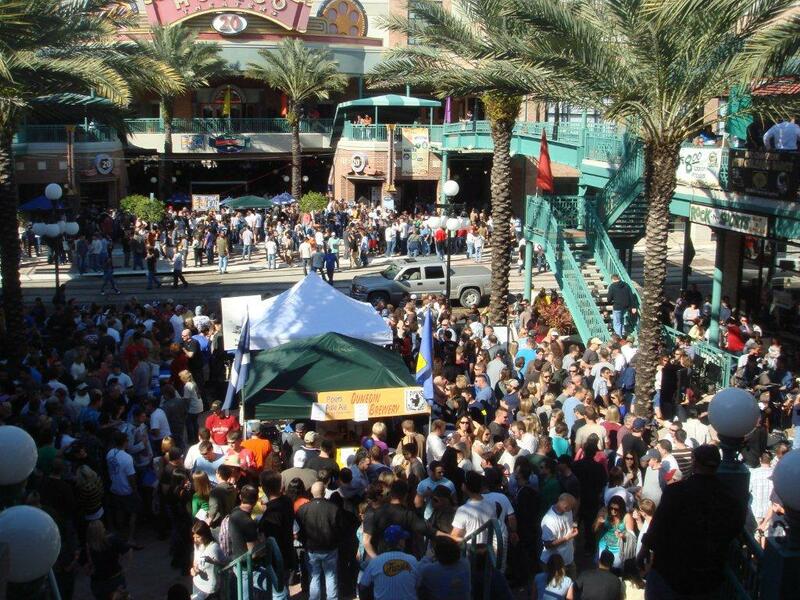 Historic Ybor City is Tampa’s Latin Quarter, the Bay Area’s only National Landmark Historic District. 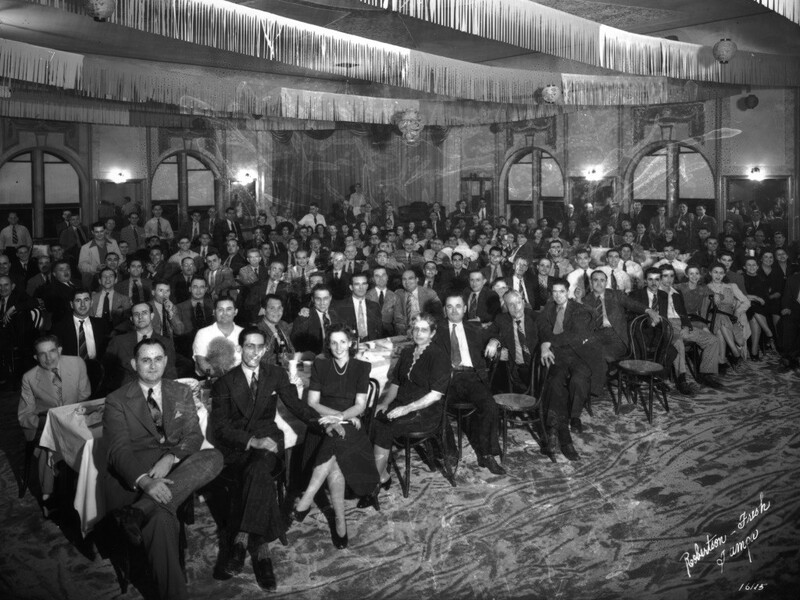 More than a century ago, it was home to thousands of new arrivals from Spain, Italy and Cuban … who helped build Ybor City into the cigar-making capital of the world. 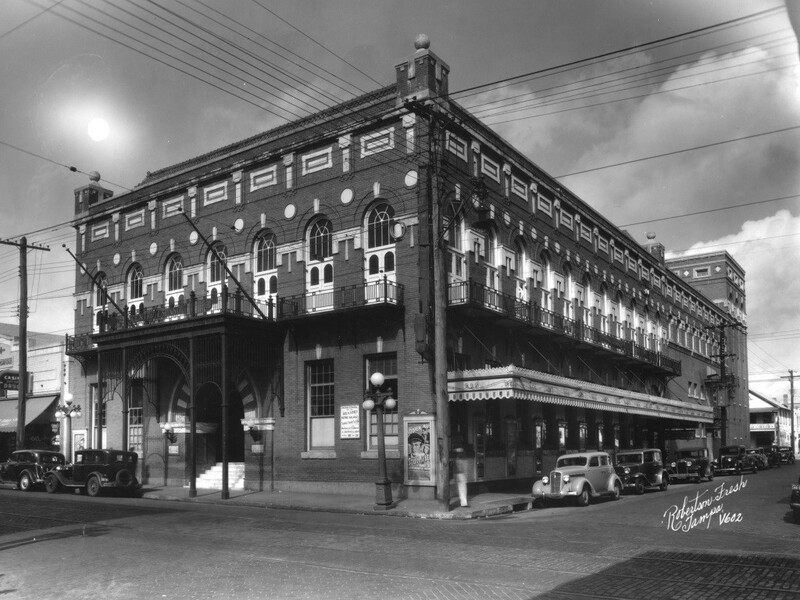 Today’s Ybor builds on that rich past with an eclectic mix of history, heritage, entertainment and excitement. 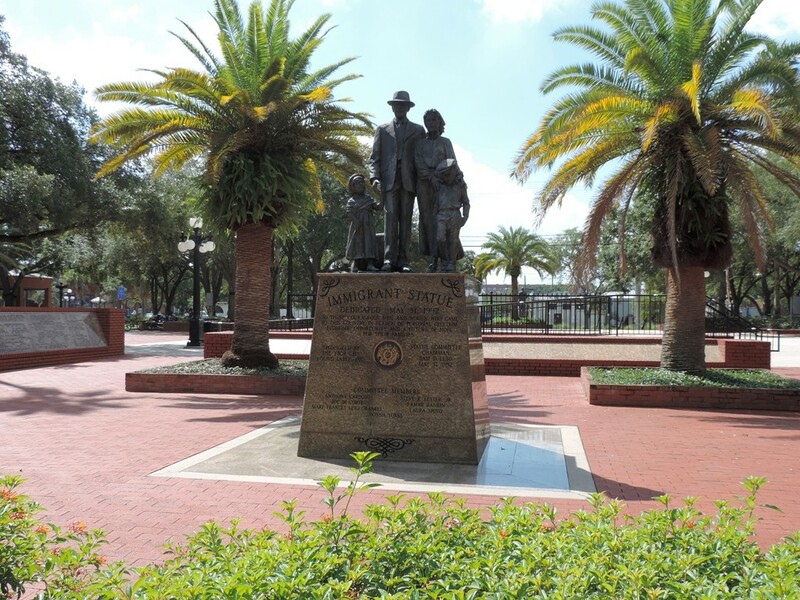 Centennial Park is a 2.5 acre park located in Tampa’s National Historic Landmark District Ybor City. 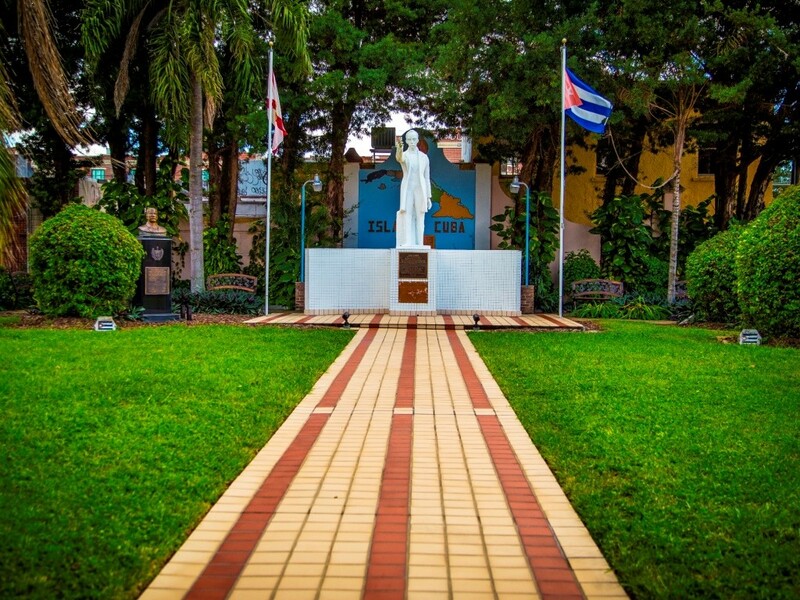 The park is valued as a place of relaxation as well as honors those who helped make Ybor what it is today through a display of statues and plaques. 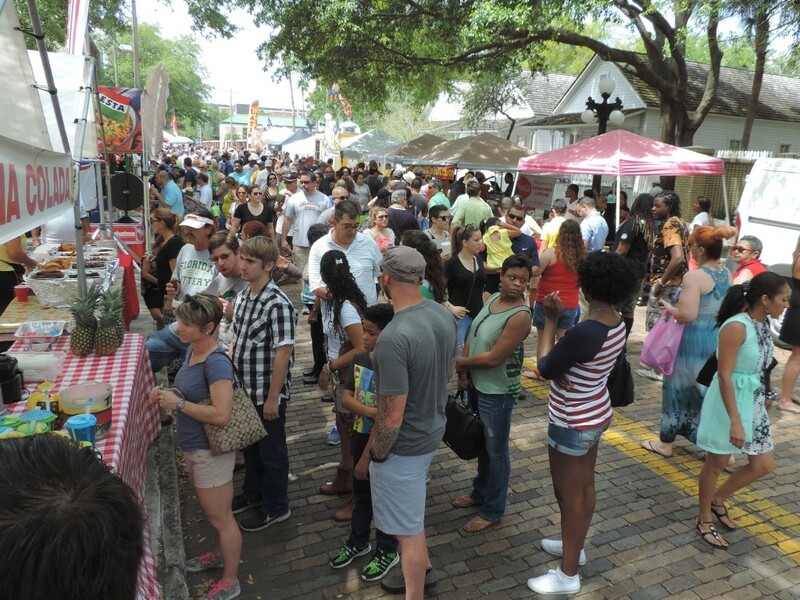 Centennial Park is the ideal location for a number of events, which includes the year-round weekly Ybor City Saturday Market. Centennial Park also is home to the Ybor Art Studio, which is part of the government fine arts program. Businesses and old-time family casitas flank the park along with the Ybor City State Museum and garden. The park is located just one block away from one of 11 stops on the TECO Line Streetcar System that connects Ybor City, Channelside District and Downtown Tampa. The park is owned and maintained by the City of Tampa and has public restrooms. Spend the day passing through retail boutiques and sidewalk cafes, or delve into an array of dining options and a sizzling nightlife. The Ybor City attractions are endless. 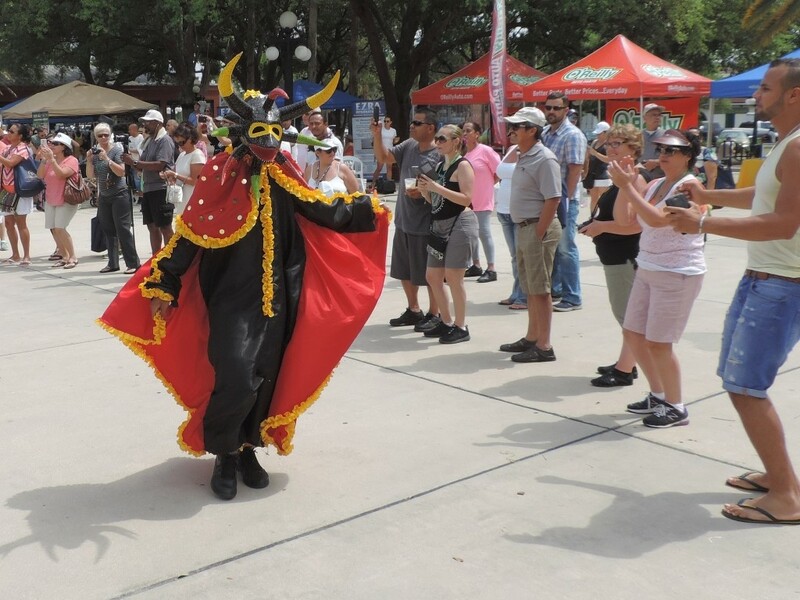 Culture abounds in Tampa’s Latin Quarter, where art and classic charm meld together with modern and stylish entertainment options, offering a myriad of options to suit any taste. 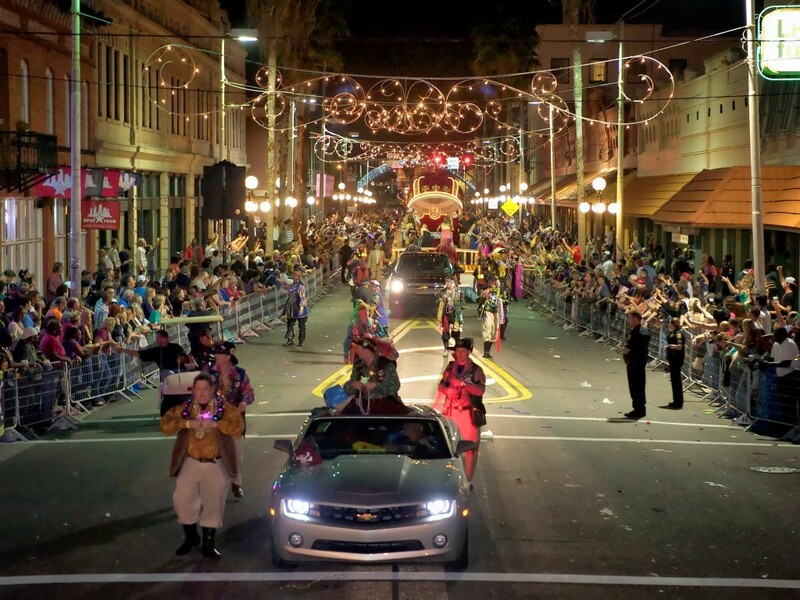 Come see all that Ybor City attractions have to offer. Tampa Mayor Bob Buckhorn formally dedicated the Adamo Drive Mural Project on Tuesday, May 21, 2013. After more than a year of hard work and community dedication, the 12,000 square foot mural on Adamo Drive between 17th and 19th Street was completed by Artist Michael Parker and his students enrolled in the Selected Topics in Art: Community Mural Project class at Hillsborough Community College. It is the largest piece of original outdoor artwork in the state of Florida. 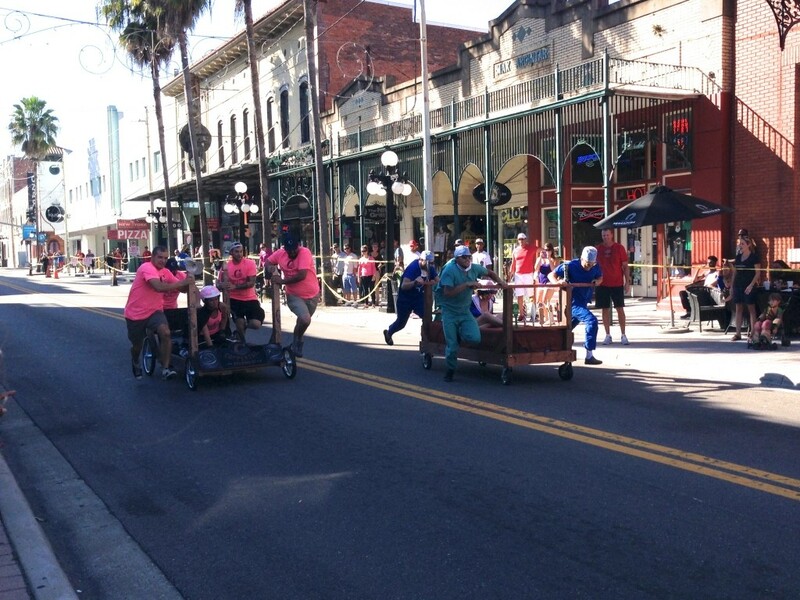 A classic game makes a comeback in Ybor City. The Ybor City Development Corporation unveiled a permanent dominoes table in Centennial Park. 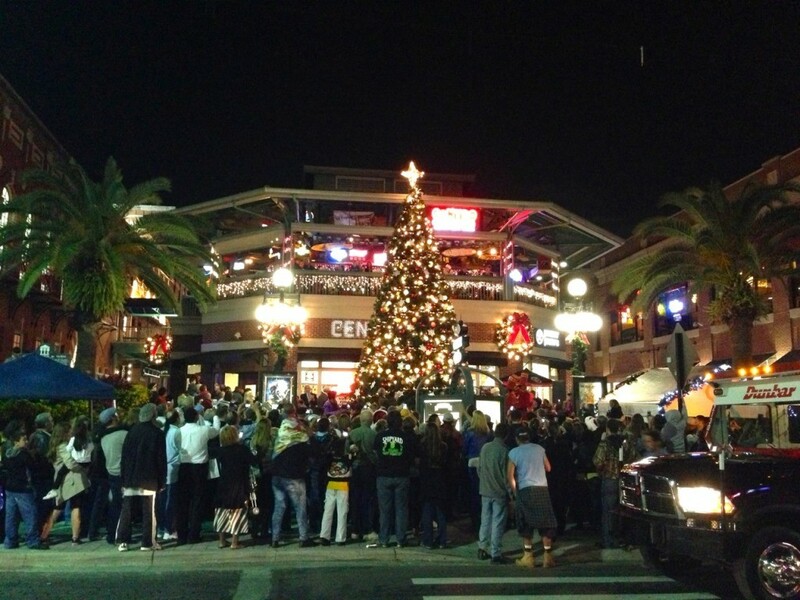 Tampa design firm, Urban Conga, crafted the original piece specifically for Ybor City. Community advocate Leo Alvarez approached the YCDC with the idea. He hopes it will engage people to interact who wouldn’t normally connect.